Barrel metal or metal art is very famous in Haiti. Barrel metal art is a complete field where in you learn how to make different art sculptures with the barrel metal. Barrel metal is the cask or tun is a hallow cylindrical container made of steel or sometimes the wooden staves bound by wooden or metal hoops. Traditionally the barrel was a standard size of some specific measurement of some commodity. 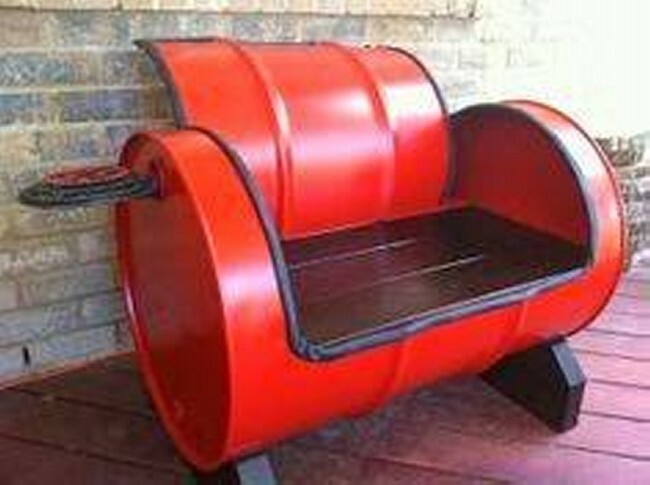 We are here with the idea of recycling or upcycling the barrel metal in to some unique art crafts. 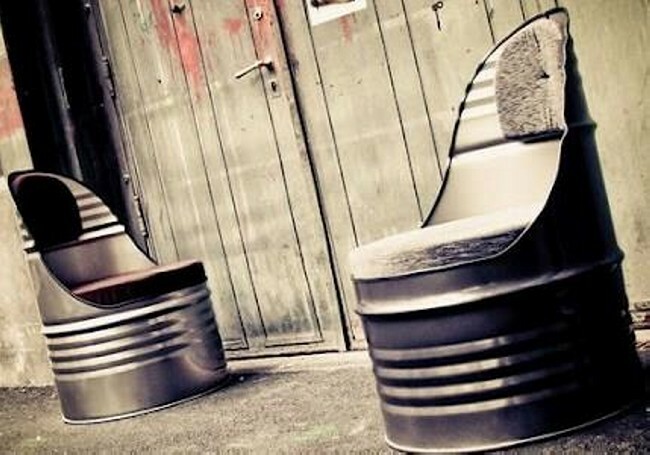 Barrel metal is used in many art crafts but here we have come up with only the barrel metal upcycled to chairs. Barrel metal is so hard that once it is cut and shaped into something, it becomes too durable to deteriorate. So obviously the chairs made of barrel metal are going to last as long as you want them to stay. 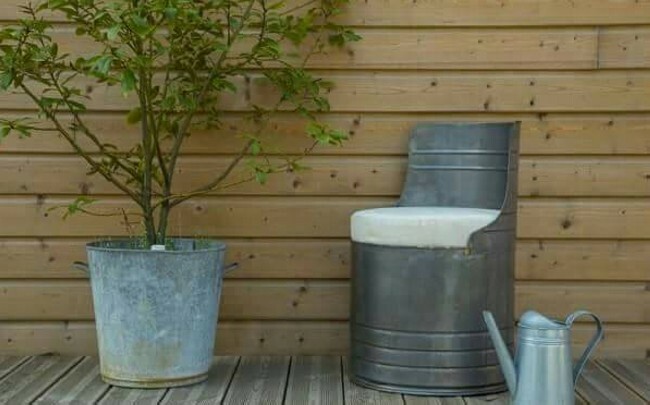 They would offer you an industrial look and they are also very cost friendly as the material mainly used in them is a barrel metal which is easily found in your junkyard. 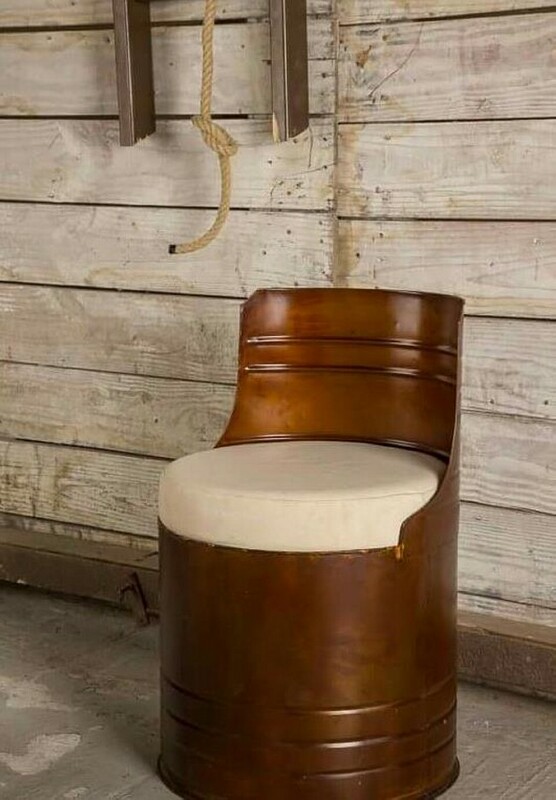 So durability, charm of industrial look and also the cost friendliness are the elements of barrel metal chairs. 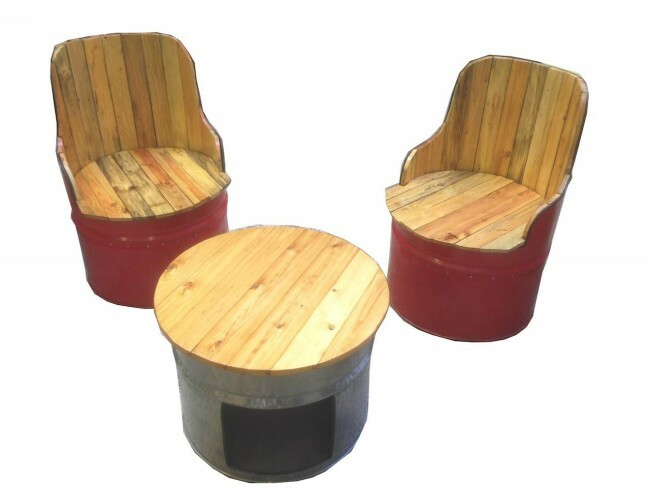 You are certainly going to love the barrel metal chairs made by cutting it and filling with some comfortable material like cotton or polyester made cushions. 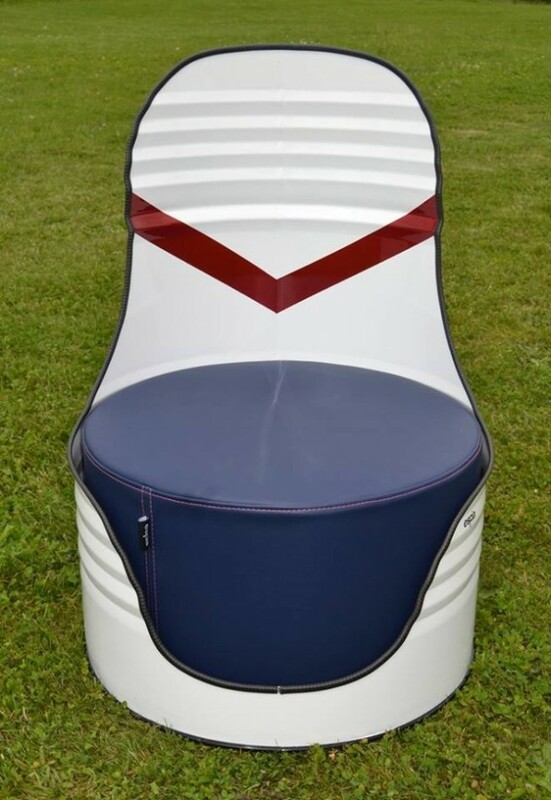 While if you cut and place it horizontally, you can end up with a whole big two or even three seated comfortable bench. 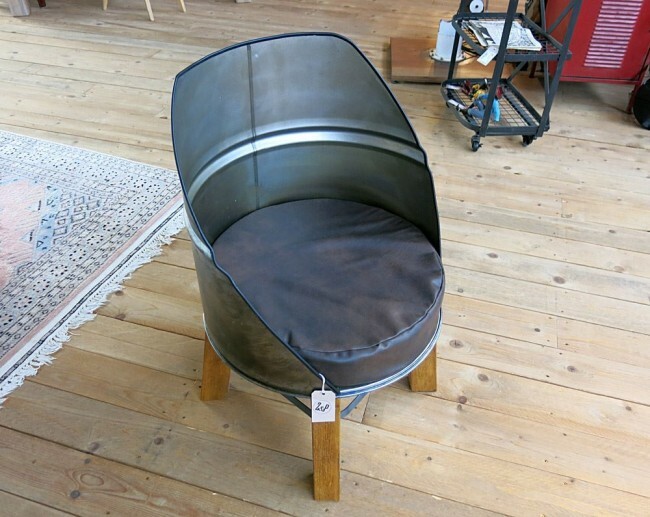 You can also make a couple of similar barrel metal chairs along with a small coffee table that is also made of barrel metal with a wooden top. 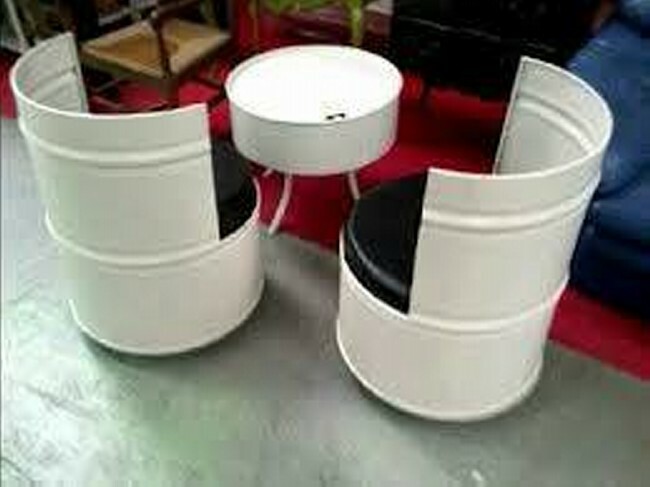 You can paint it according to your choice and the cushion in a contrast to make it more trendy and stylish.